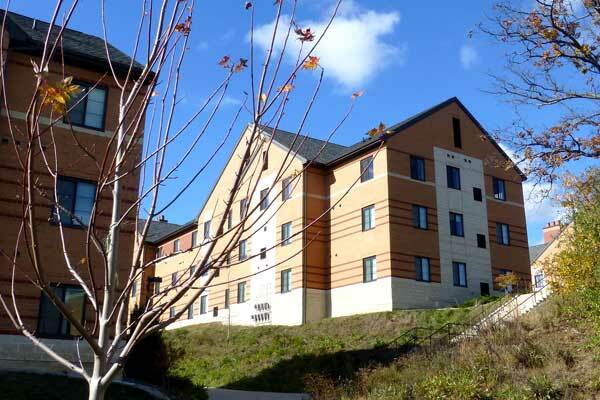 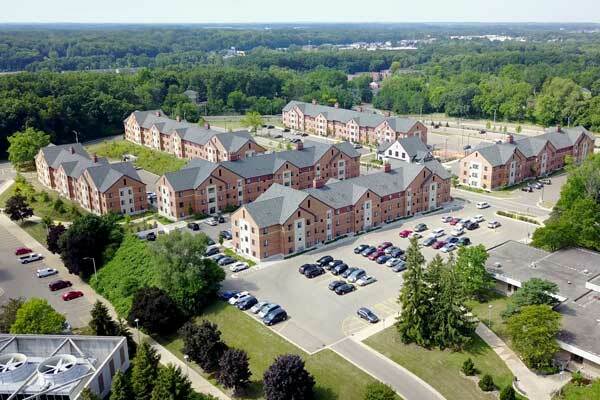 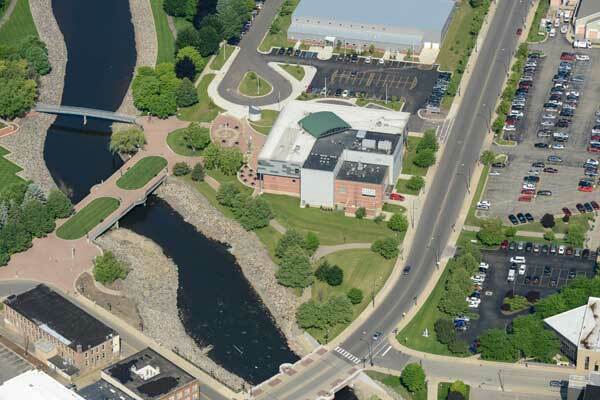 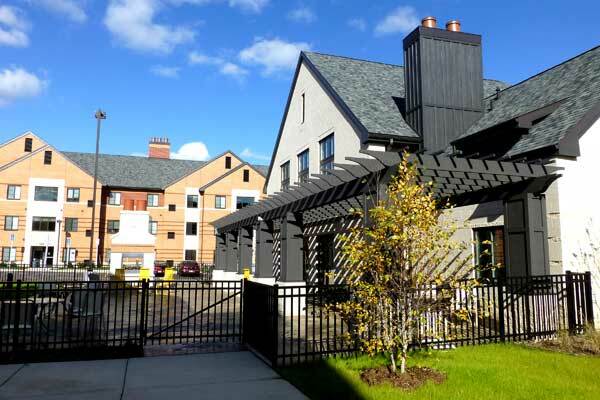 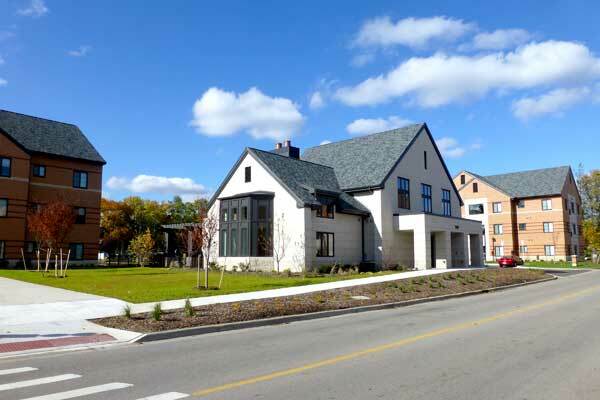 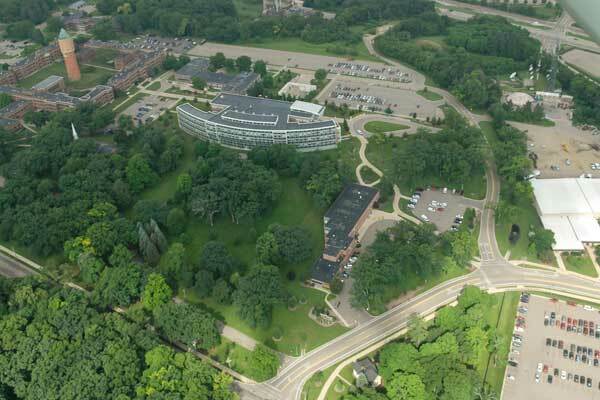 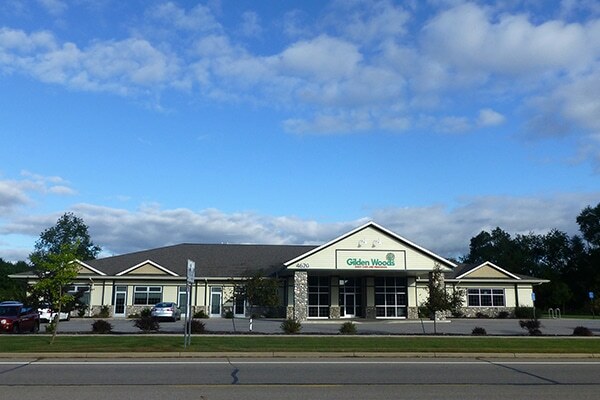 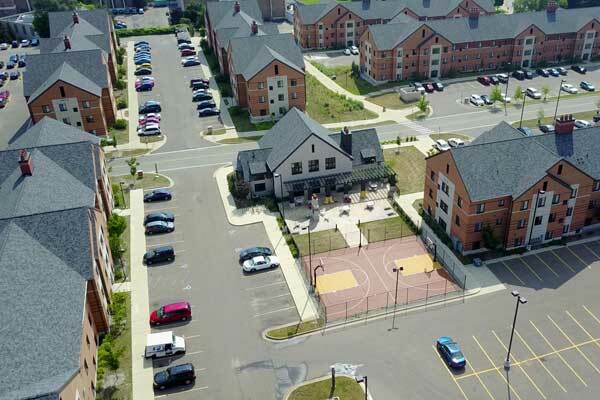 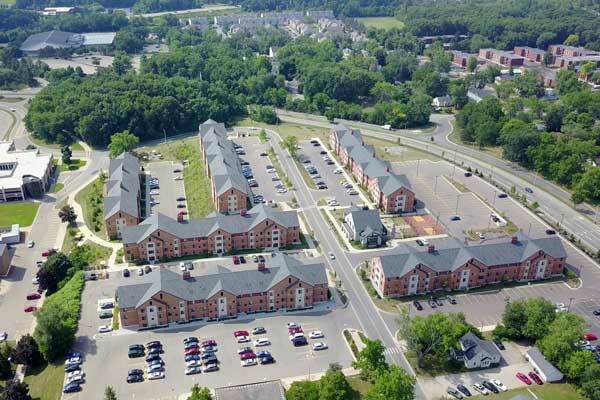 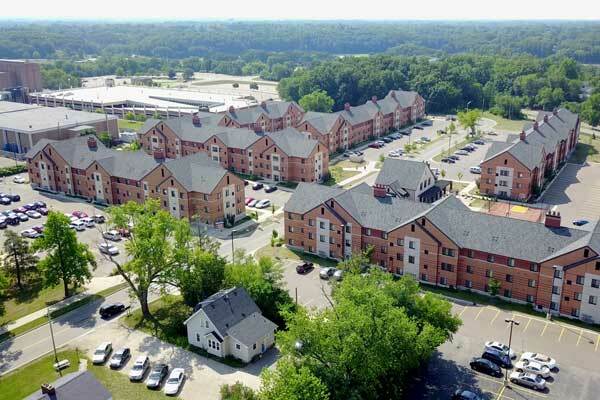 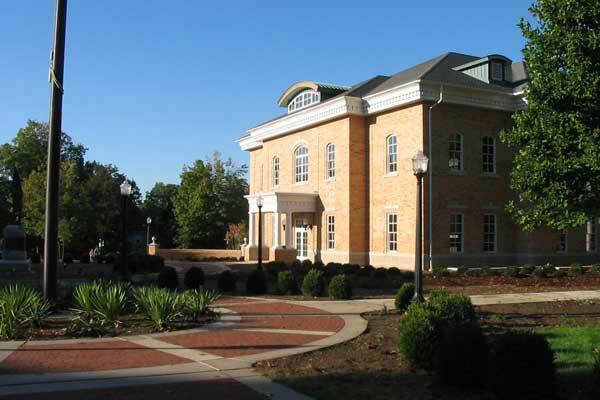 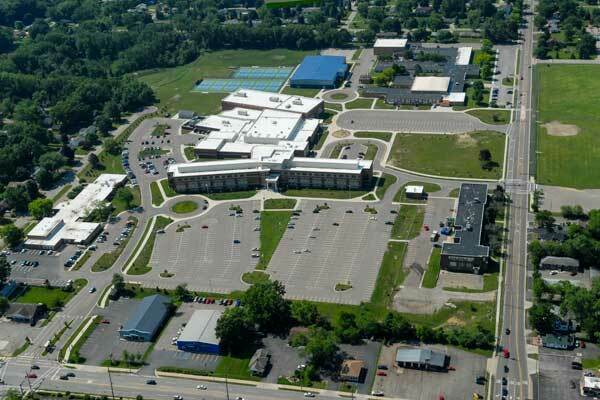 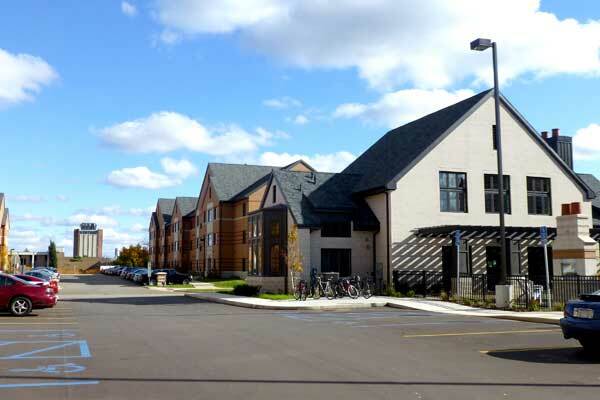 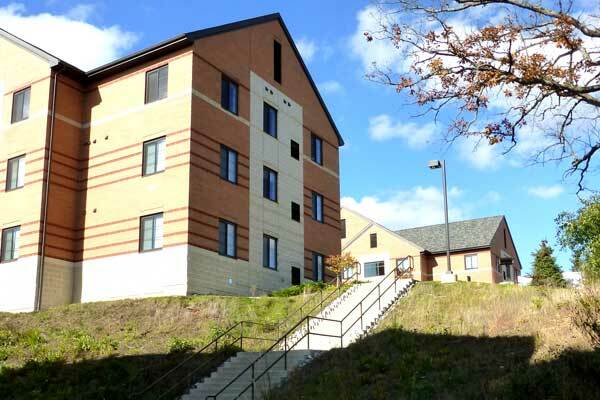 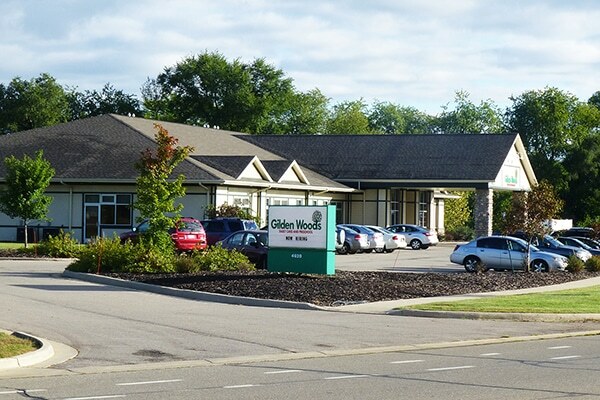 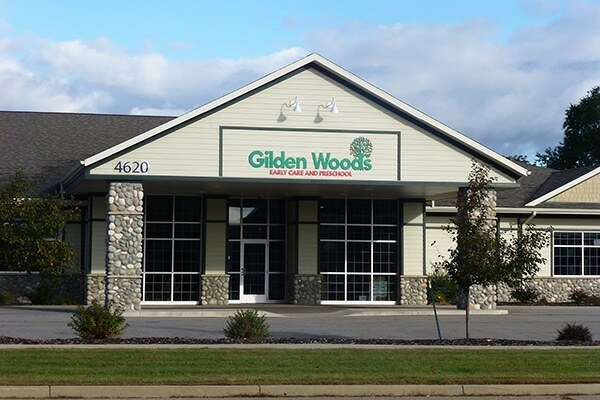 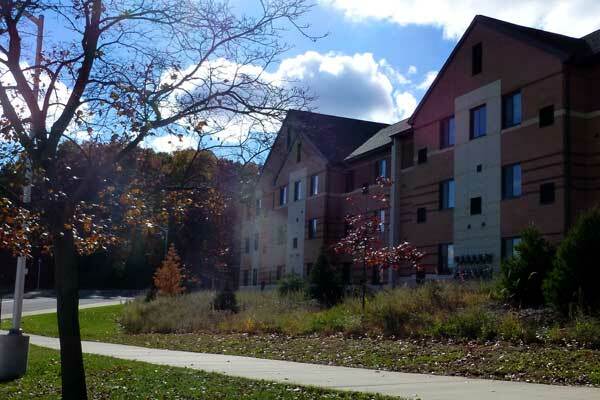 Project Summary: H&S worked on both phases of WMU’s university owned apartment complex. 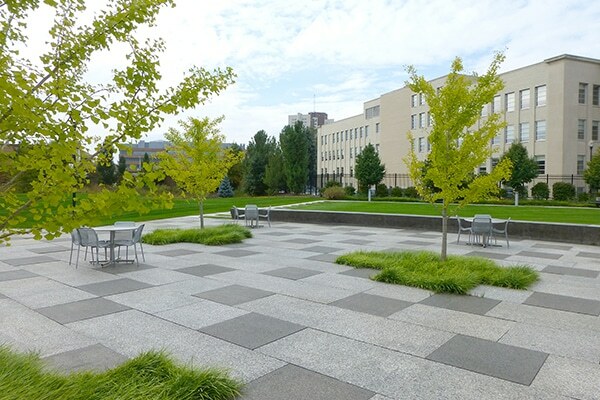 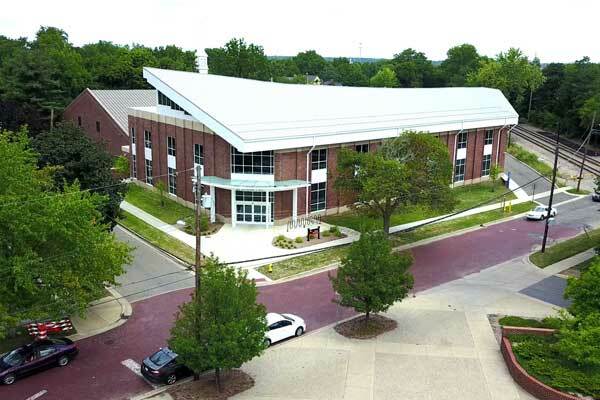 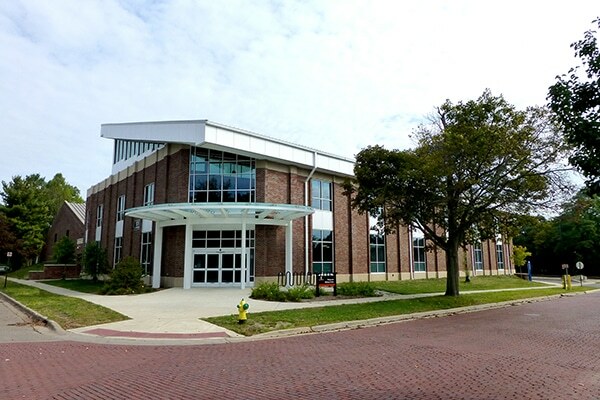 The buildings and site were designed to accommodate the needs of today’s interactive college student. 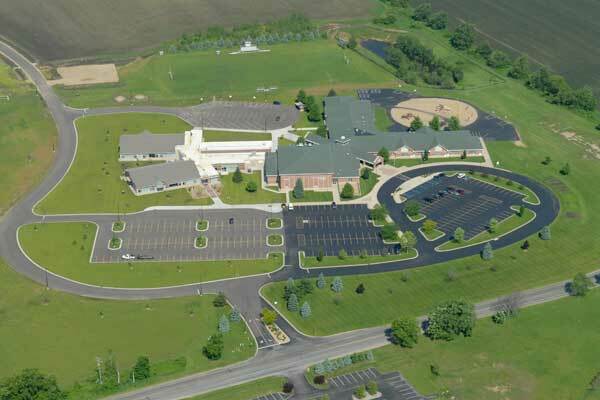 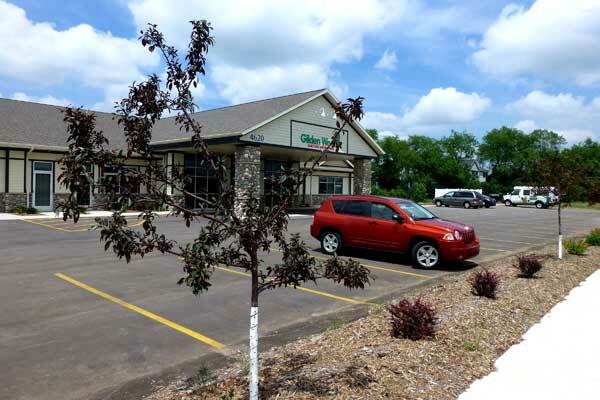 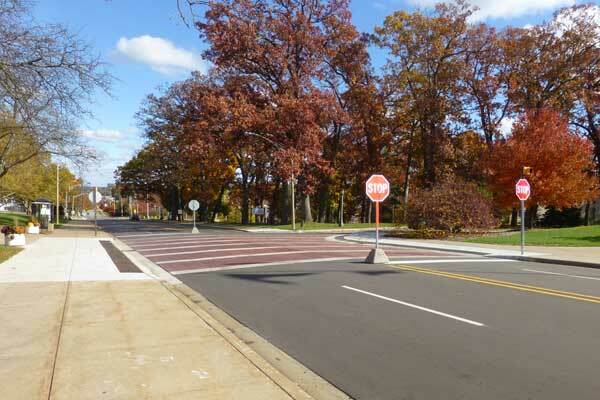 H&S performed the master plan, site layout, grading and utility design for both vehicular and pedestrian use. 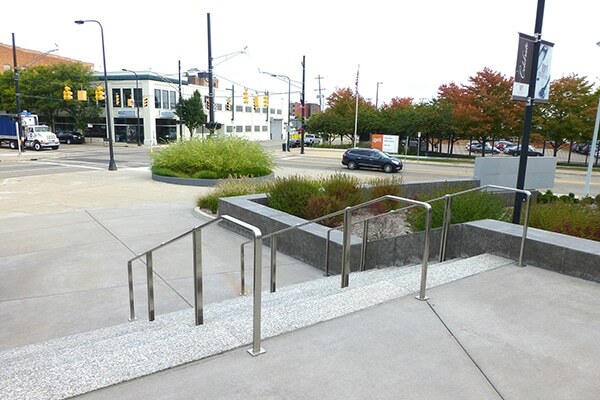 Made the difficult terrain an enhancement to the project by benching in the buildings created more privacy and better views. 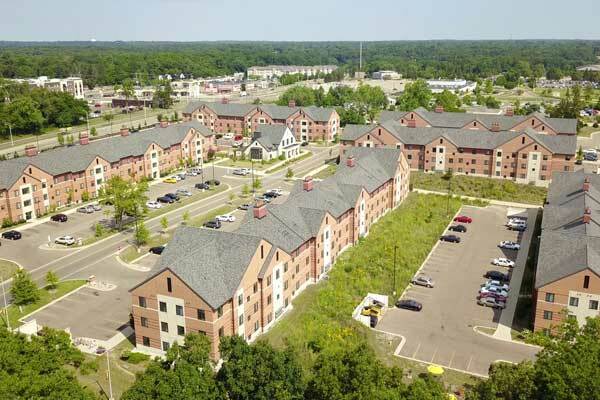 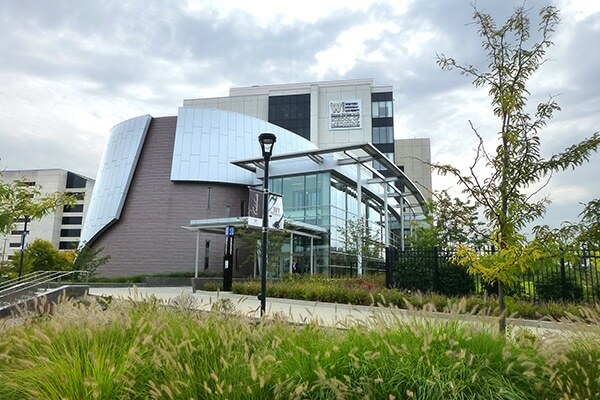 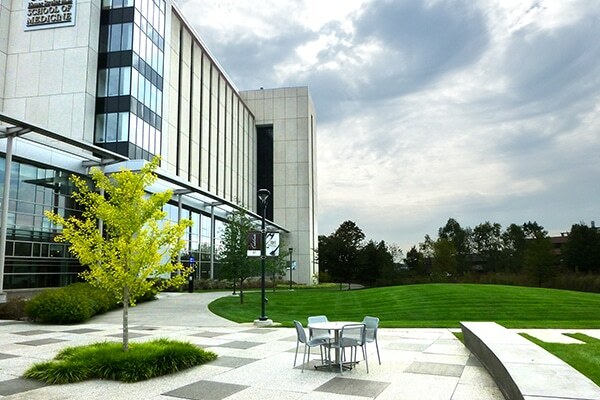 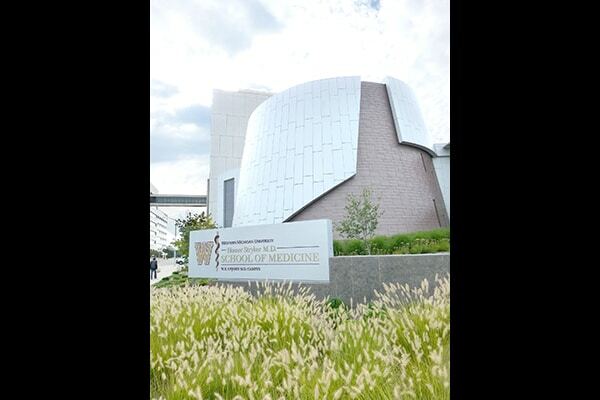 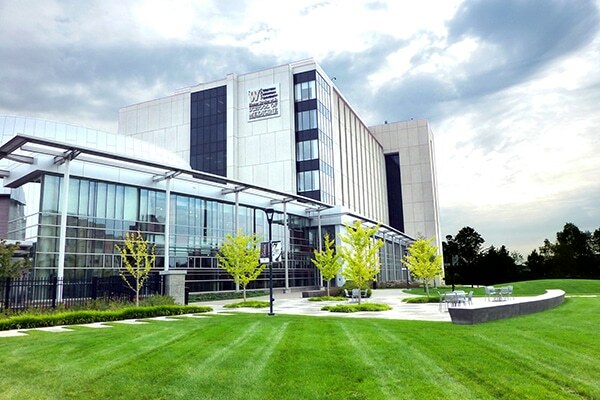 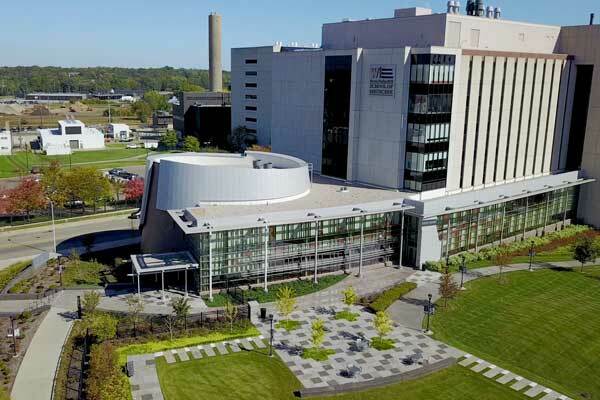 Worked closely with all of WMU’s departments to make sure the project was functional and sustainable. 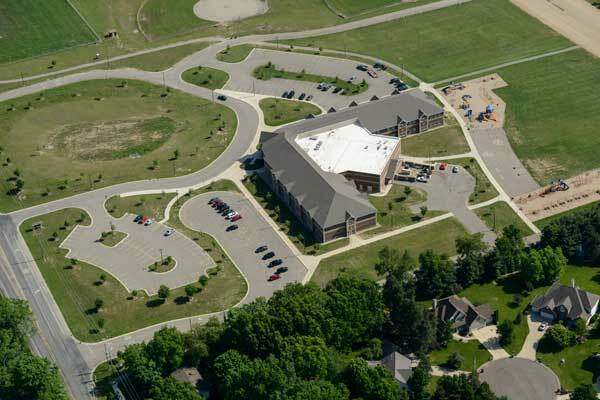 Storm design utilizes treatment and underground storage.